About - Cook Manufacturing Group, Inc.
About Cook Manufacturing Group, Inc.
Cook Manufacturing Group (CMG) designs, manufactures, and installs industrial processing equipment primarily in the food processing sector. We specialize in T.A.S.T.E. 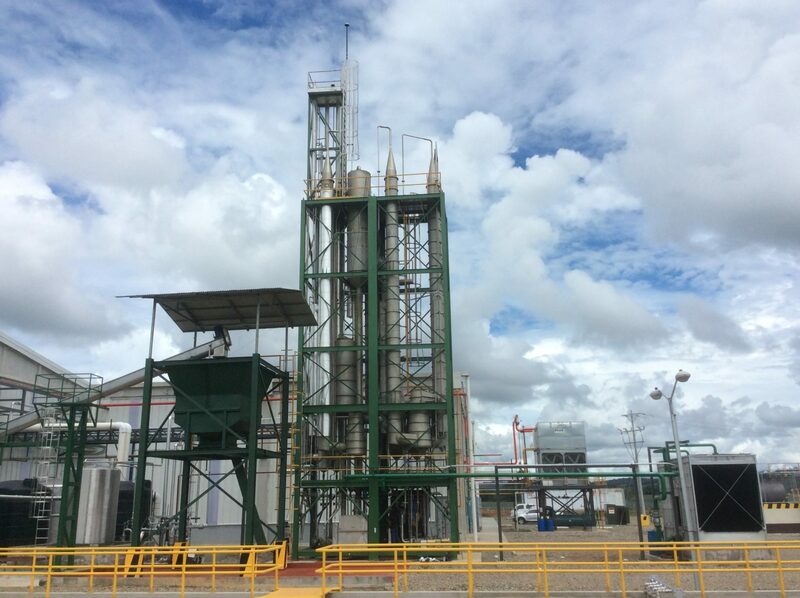 (Thermally-Accelerated Short Time Evaporators) evaporators, de-oilers, waste heat evaporators, distillation columns, and rotary dryers. We also have expertise in many other industries such as oils, essences and aromas, and feed and meal production. Our equipment can be supplied turn-key including manual or fully automatic controls with data interface capability. The Company also provides consulting, troubleshooting, planning and design services for plant operations. We perform field service, repair and maintenance as well as installing the equipment we manufacture. The fabrication facility covers 120,000 square feet and includes its own pilot plant for customer product testing. The in-house engineering staff covers all the disciplines needed for complete design and manufacture. Cook Manufacturing also has a large inventory of used equipment available. Our dedicated transportation fleet delivers directly to the customer on their schedule, not the transportation company’s. With over 40 years of experience, Cook Manufacturing brings a great deal of knowledge to your operation. Our reputation for producing high quality, energy-efficient products puts us at the top of our industry. Let CMG be your primary resource to help your operation excel in your field. We have several locations to help. Take a look! Take a look at our management and how we couldn't do it with out them.